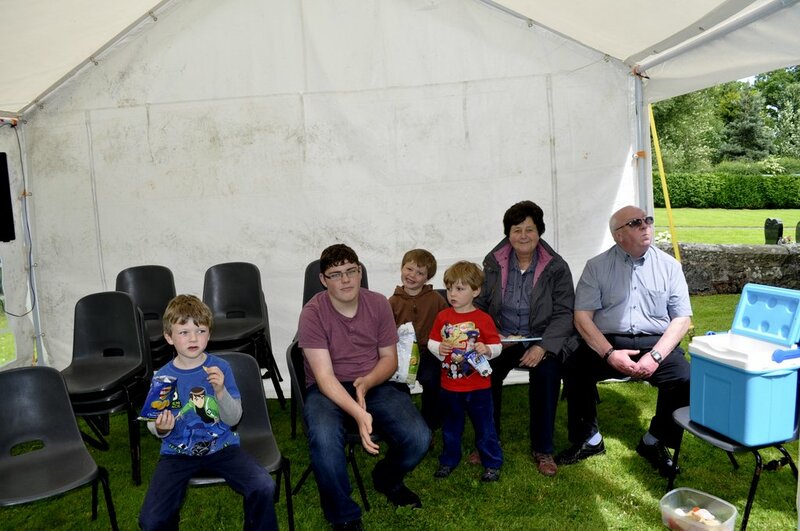 As part of the Diocesan Year of Pilgrimage each of the the churches in the Pool Deanery and schools in the area were invited to pilgrimage along the canal from points closest to them, meeting up at St John’s, Pool Quay for worship and a picnic. Each church provided some cake and the catering team at St. John’s kept us supplied with tea and coffee. 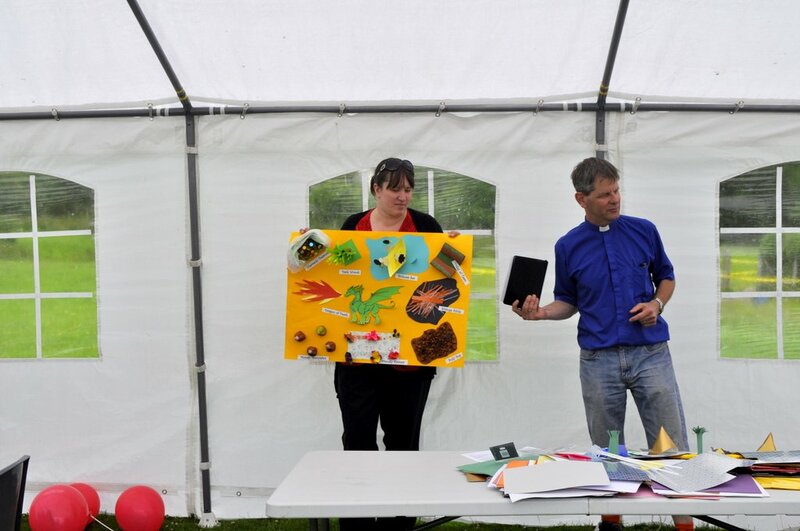 Messy Church took place in a marquee, led by Rev. 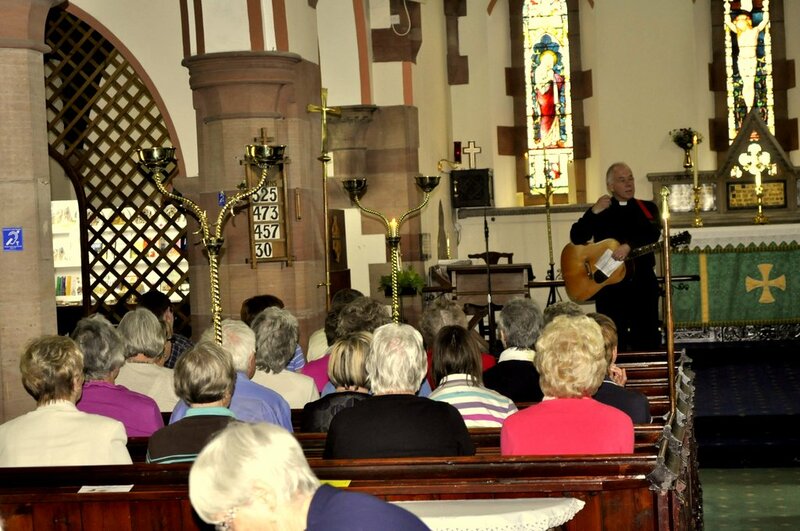 Steve Wilson whilst older members worshiped inside, worship led by Rev. Peter Pike and the Worship leaders from Berriew. 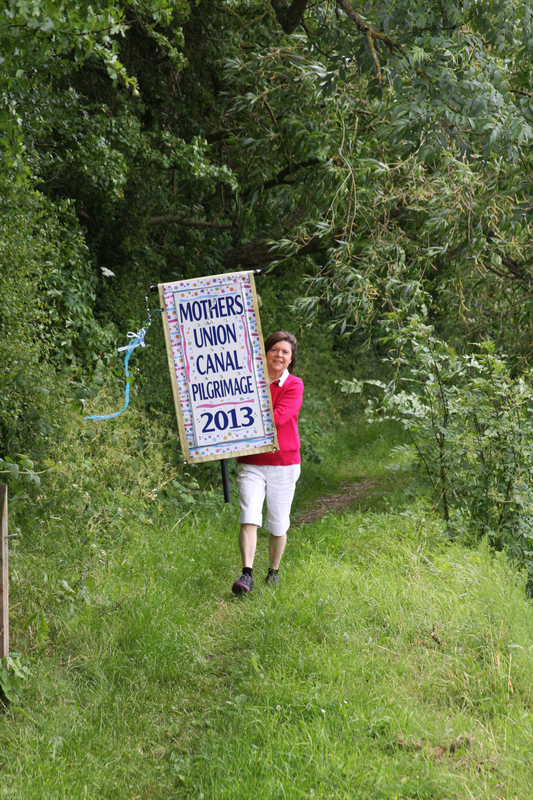 A big thank you to all those who took part in the Pilgrimage walk, a fair number turned up from the Deanery Churches, so thank you for making it a great day and one to remember.